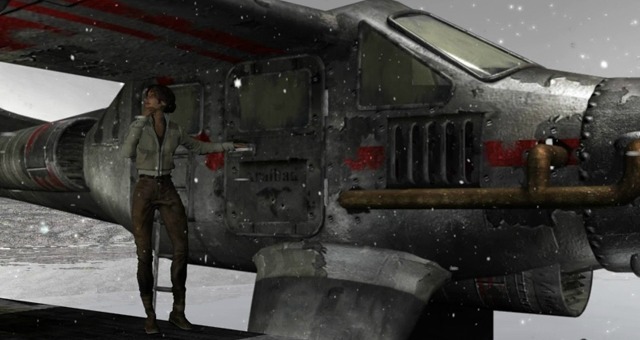 After announcing that Syberia 3 would see release on Nintendo Switch, Microids has revealed that they have broadened their plans to support the portable home console with six games. “The Nintendo Switch perfectly reflects Nintendo’s DNA, and for them, innovation and new ways of playing have always been a priority. 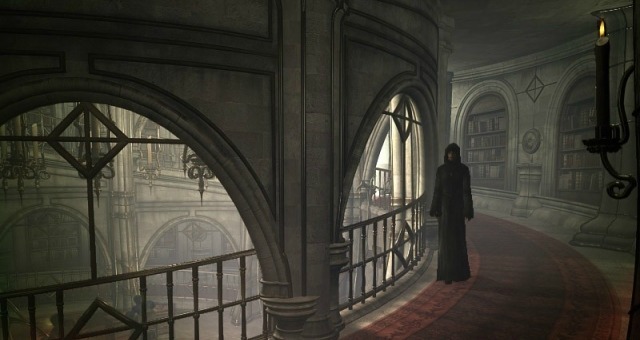 We share the same vision as Nintendo, and so naturally, we wanted to offer players the chance to play our titles on this new platform,” explained Microids vice president Elliot Grassiano. Pendulo Studios is back with a new, fully-3D, adventure-mystery game based on the award-winning graphic novel: Blacksad. 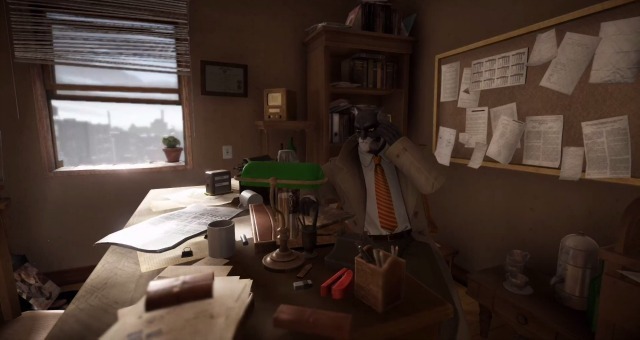 Players experience a brand-new adventure of the charismatic black cat and private detective, John Blacksad. 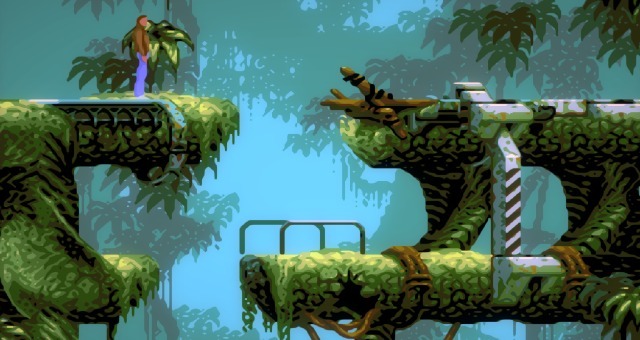 Originally released in 1992 and developed by Delphine Software, Paul Cuisset’s legendary action-adventure game – Flashback – is back in a remastered edition this year. Paul Cuisset himself took the helm to ensure the remastering stays faithful to his original creation while adding smooth vintage rendering. The year is 2142. After fleeing a space ship, the eminent scientist Conrad B. Hart awakens, having lost his memory, on Titan, a colonised satellite. His enemies and kidnappers are snapping at his heels and he has to find a way back to Earth to answer the simple question: Who am I? 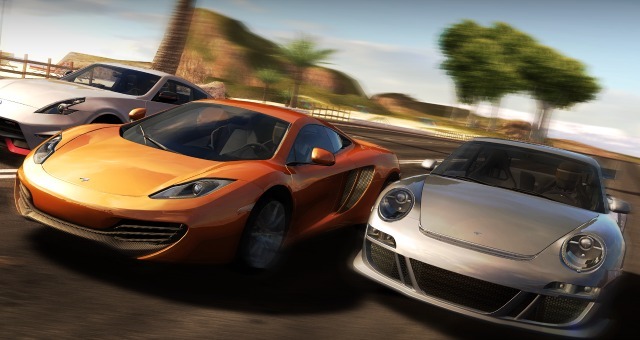 Gear.Club is a racing simulation game in which players experience what it’s like to drive the best cars in the world! In Gear.Club they can drive and customise 30 legendary cars from 20 existing world-renowned car manufacturers. They will drive through breath-taking environments in over 400 races, including 200 unique tracks! The split screen mode will let players challenge their friends in league play, events and unlimited races. In addition to the more than 30 hours of gameplay, Gear.Club also has an online mode in which players must beat the best gamers in the world! Kate Walker, a young New York attorney, has been sent to Europe to deal with the sale of an old automaton factory tucked away in the French Alps. She never once thought that this job, which sounded so straightforward, would change her life forever. Soon she is embarked on a journey to the farthest reaches of Eastern Europe, accompanied by a rather particular automaton named Oscar. Together they discover incredible places before they finally encounter Hans Voralberg. The genius inventor, who had set forth in search of the last mammoths on the legendary island of Syberia. After completing her assignment – getting Hans Voralberg to sign the papers to conclude the sale of the factory – Kate decides to abandon her perfect life in New York to help the old man realise his childhood dream. Kate, the eccentric Hans, and the automaton, Oscar, make a most unusual team, but together they set off on a brand-new journey. 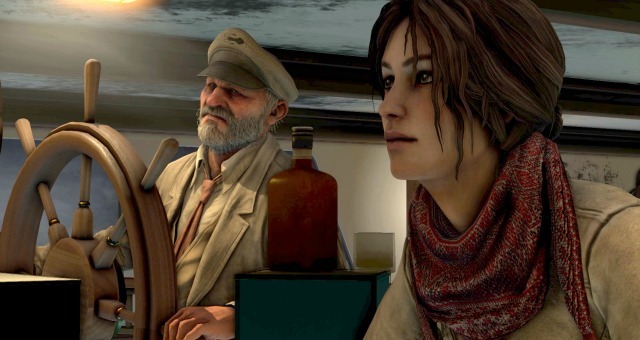 They are in search of the last legendary mammoths of Syberia, in the heart of a forgotten world. The story begins when a Youkol caravan discovers a dying Kate Walker in the middle of Siberia. The nomadic people are accompanying the ancient migration of the great snow ostriches to the sacred steppes, their mating ground. Stuck in Valsembor, on the shores of a lake, they decide to take the ailing Kate to the medical clinic in the town. Feeling that she owes the Youkols her life, Kate decides to help them continue their journey.